London's first and only Nigerian tapas restaurant. We pop up. 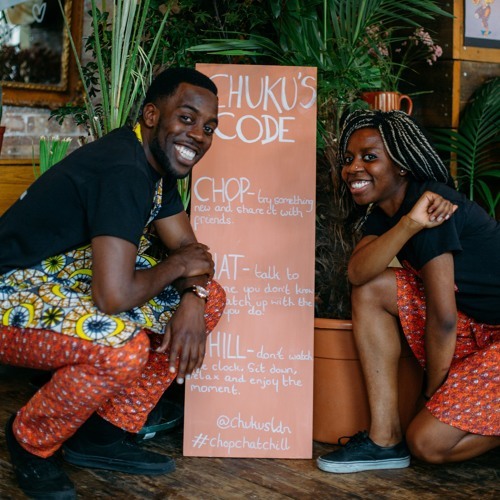 You come to chop, chat, chill!